Here is an interesting pressure concept from the Cincinnati Bengals last season. The Bengals are in a 3-2-6 Dime personnel. The DE backs off the LOS pre-snap to a LB depth & alignment. The coverage looks like a 1 high coverage pre-snap but becomes a 2 deep coverage post-snap. A 4 man pass rush that looks and feels like a 6 man pressure helps speed up the read and throw for the QB. 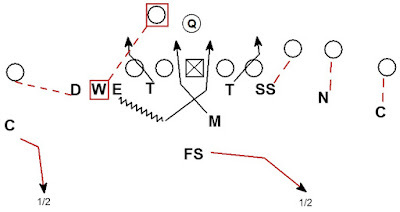 Tight aggressive man under 2 deep coverage makes the windows to throw into very small. 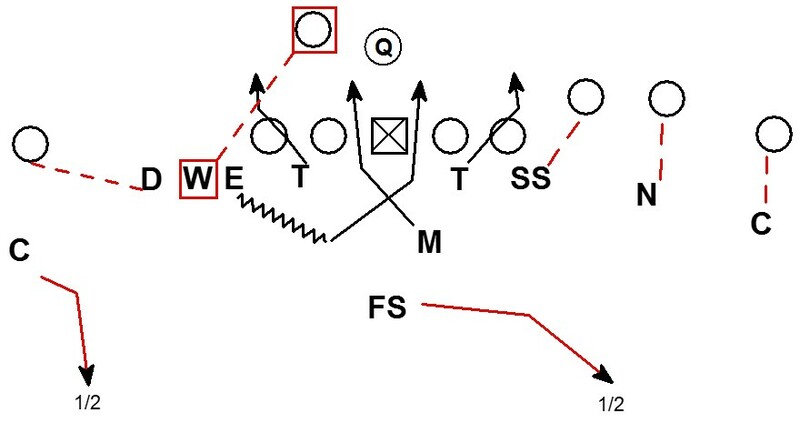 Coverage disguise + perceived pressure + tight coverage = effective 3rd & 9 call.